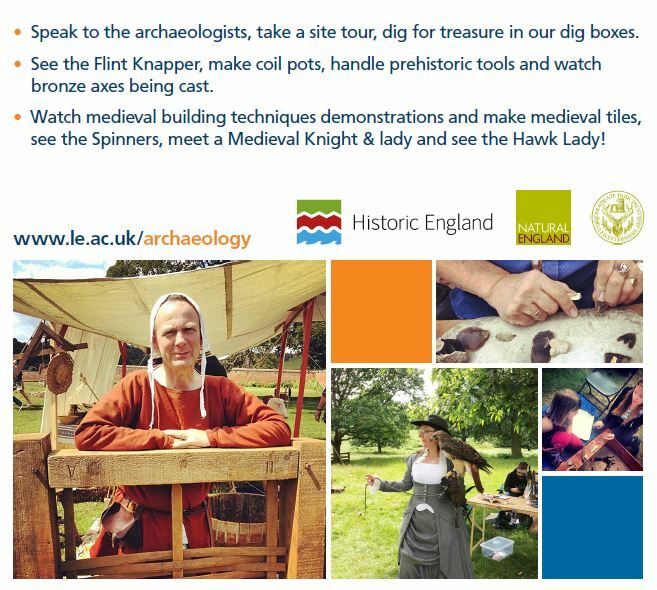 Members of the public are invited to learn about the latest archaeological discoveries being made by the University of Leicester’s Archaeology Fieldschool at Bradgate Park in Leicestershire, during a FREE family Open Day on Sunday 2 July between 11.00am – 4.00pm. Academics, professional archaeologists and students from the University’s School of Archaeology and Ancient History are working together to uncover the hidden history of this popular attraction as part of a five year programme of research (2015-2019). 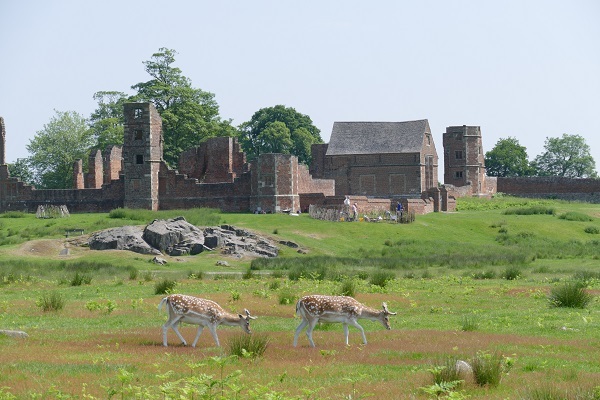 The Bradgate Park Fieldschool project will encompass a series of excavations, topographic and geophysical surveys, environmental reconstructions and standing building surveys, providing a fantastic opportunity for training in archaeological practice for students. The main focus of the third season is Bradgate House. While it is such an iconic site, very little is known about the standing structure and how it relates to the different phases of occupation. The date and function of many of the rooms of the House are unknown. There is also the problem of unpicking original structures from 1920s consolidation and recreation. We will also be investigating a possible prehistoric enclosure located south of the River Lin. The project will also include a programme of outreach delivered to primary, secondary schools enabling them to visit the excavations and take part in hands-on activities.